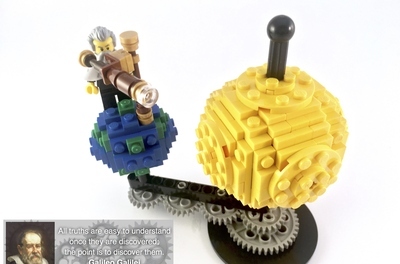 Hey everyone, here is my latest Lego Ideas project based on the Solar System. 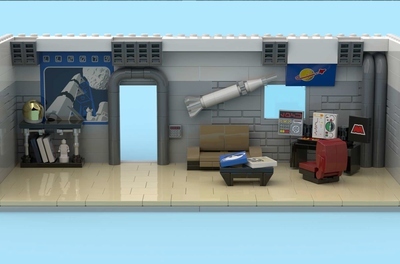 I have always been into science and nature, so this set proposal is right up my alley. 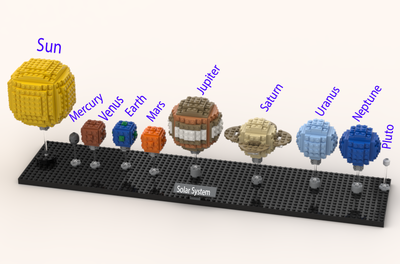 I decided to make the Solar System because I know many people on Lego Ideas are into science and space science. I have created the sun and the 8 planets from the solar system. The are all in order from the closest to the sun, to the furthest. In order, we have the Sun, then Mercury, then Venus, then the Earth, then Mars, then Jupiter, then Saturn, then Uranus, and finally, Neptune. Each planet has a stand to hold it up, which are then placed on a whole lot of black plates. 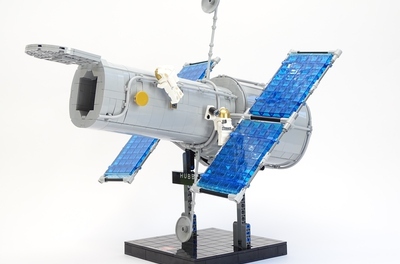 Included with this set proposal, is a plark which reads 'Solar System'. 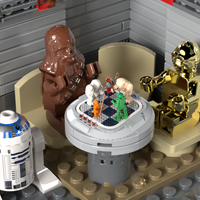 This project is made up of 521 pieces. I hope you all enjoy and support this set proposal! Please share this project with others!